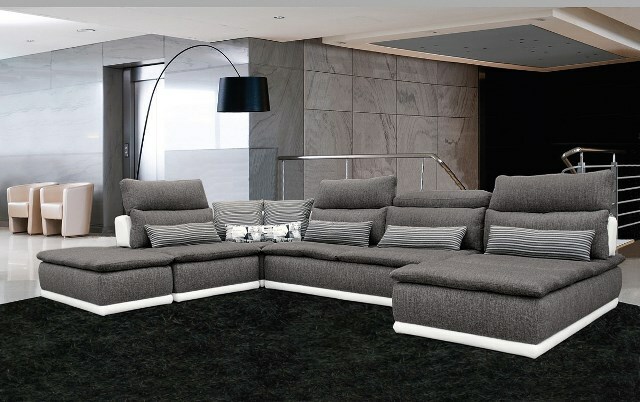 ONLY A FEW DAYS REMAIN – SUPERBOWL LIVING ROOM SUPER SALE 2019!!! Now through Superbowl 2019, Feb 3, we have Super Discounted Prices on nearly all Sectionals and Sofa Sets!!! You know you want a new sectional or sofa and loveseat for Superbowl. Make your living room new. Now is the time to buy a new Sectional or Sofa Set at Savvy Living Furniture! We didn’t even have these low prices for Christmas!!! Just follow this link to “Living Rooms” and look for the “SUPERBOWL SALE” tags on the products. The price saving will be directly in front of your eyes. With all the Tariffs being imposed prices may never be this low again. Remember, Sale Ends Superbowl Sunday 3-Feb-2019. SUPERBOWL LIVING ROOM SUPER SALE 2019!!! Time is Ticking… Income Tax Refund – Furniture Super Sales Event! SUPERBOWL LIVING ROOM SUPER SALE 2019!! !